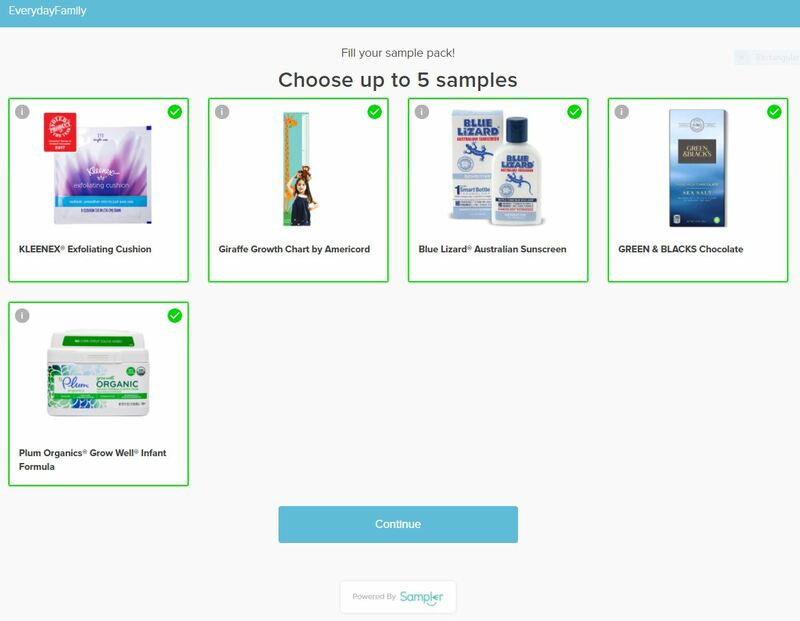 Walmart has two new samples you can request. Follow the link ——-> here to request yours or go to Walmart.com and search the site “free samples” and they will show up until they are no longer available. Click Get Sample for Gevalia Coffee. You will then get to make an eCard (takes only 30 seconds) and you can save it or share it if you want to. Choose the sample by clicking the button for either the Roast & Ground Sample or the Single Serve K-Cup Sample. A form will come up, fill in your info and your sample will be on the way. Allow up to 4 weeks to arrive. Click Get Special Offer to request your John Frieda Hair Care Sample. Answer a couple questions, fill in the form and it should say “Thank you. Your sample is on it’s way.” Allow 6-8 weeks for delivery. Note: At first only one of the samples showed up on the page. After I requested my Gevalia sample and hit refresh on Walmart.com, the John Frieda sample request showed up. Disclaimer: This is not a paid or sponsored post. I like to share offers/samples that I sign up for myself. I always check them out first and only post offers/samples that are legit or appear to be legit to the best of my ability. I cannot guarantee them as they do not come from me. I have never had a problem with Walmart samples. Sign up at your own responsibility.